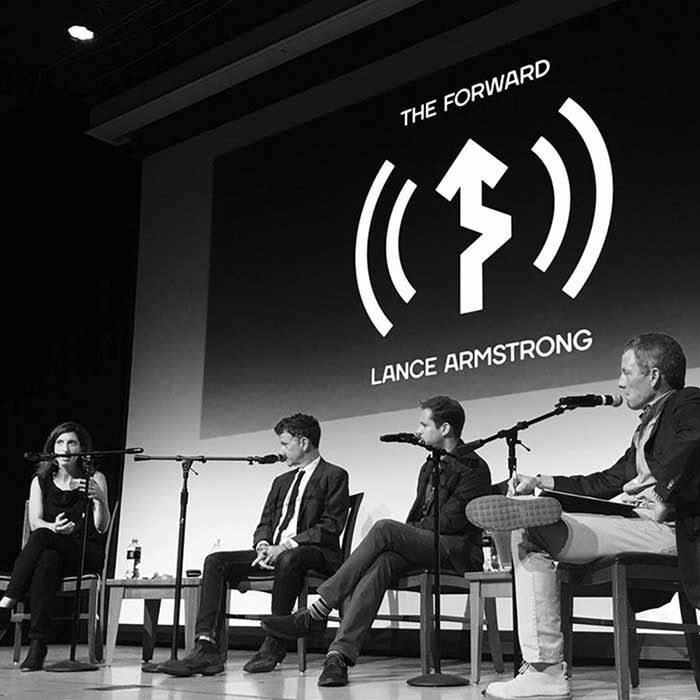 For the first time Lance took the Forward Podcast on the road in front of a live audience. Lance interviewed 3 investigative journalists at this years Texas Tribune Festival. Pamela Colloff of ProPublica and The New York Times Magazine, Michael Hall of Texas Monthly and Tony Plohetski of the Austin American-Statesman and KVUE-TV talked with Lance for an hour about their experiences and stories of wrongful convictions. All three journalists have written extensively about high profile cases in Texas. They discuss the challenges of the Texas Court of Criminal Appeals, initial botched handling of cases and life after exoneration.